After many years of silence in the field of introducing innovative therapies to the reimbursement list of the National Health Insurance Fund (NHIF), 23 new innovative drugs have become available to the citizens of Serbia at the expense of mandatory health insurance since 2016. In order for such drugs to be available to patients to the same extent as in the neighboring countries, it is necessary for at least twenty new medicaments to be introduced to the list each year in the upcoming period. Bojan Trkulja, president of the Association of Manufacturers of Innovative Drugs INOVIA, points this out for our portal. As he explains, if we take into consideration that 20 to 30 new innovate drugs appear in the market each year globally, and that Serbia had a five-year period in which no innovative drugs were included to the so-called reimbursement list, it is clear that we are behind by some hundred innovative drugs which are registered in the country and for which requests have been filed for putting them on the list, but which are still not available to the beneficiaries of health insurance in Serbia. – These drugs treat a large number of various diseases, and since there are so many of them, it's practically impossible to say where we are lagging behind the most. This is why it is very important to continue introducing innovative drugs on the list, in line with certain priorities the state should define – Trkulja points out. The producers optimistically welcomed the state's decision, reached in late 2016, to provide patients in Serbia with an opportunity to be treated with modern and efficient drugs, but they also warned that the process of implementing drugs had been restrictive and that many products still waited to be included on the reimbursement list. One of Servier's innovative drugs, in the field of heart insufficiency, belongs to this group. This company, which celebrated a decade of operations in Serbia last year and whose medicaments are used by 170,000 people in Serbia, points out that the introduction of new drugs should be regular and continuous, as is the case in all the neighboring countries. – We have been waiting for our heart insufficiency drug to be approved for the list in Serbia since 2011, whereas, in all the countries of the region in which Servier is present, the product is already included in the reimbursement lists – the company says for our portal. They still hope that “the implementation of new models of contracts for access to innovative drugs between pharmaceutical companies and the NHIF is the beginning of constructive cooperation to the benefit of patients in Serbia” and remind that it was recently announced that the state was ready to have all the drugs from the essential list of the World Health Organization (WHO) included in the reimbursement list by 2020. However, the predictions that the country might become a leader in healthcare in the region in only a few years are hardly realistic, at least when it comes to innovative drugs, Trkulja believes. – Romania currently provides twice as many innovative drugs to its beneficiaries of health insurance, whereas the availability of innovative therapies through reimbursement lists in Bulgaria and Croatia is around three to three and a half times bigger than in Serbia – our interviewee notes, but also adds that, regardless of this, there's no reason not to believe the officials when they say that this should change. – We expect new additions to the list in 2018, as well as in the upcoming years. It is only if there are at least twenty new innovative drugs on the list each year in the upcoming period that we might expect the availability of these drugs in Serbia to be at least equal to that of the neighboring countries at the moment. When asked what criteria the state should use in approving innovative products, our interviewee says that expert committees of the NHIF and the Ministry of Health are in charge of this and that, from the angle of the industry, the most important thing is to take care of the areas in which the country is lagging behind the golden standard of treatment in Europe and the world the most, as well as the most frequent and the most lethal diseases in Serbia. Servier also points out that Serbia is still developing pharmaco-economic models for putting products on the reimbursement list. – The price shouldn't be the only criterion for approving innovative products. 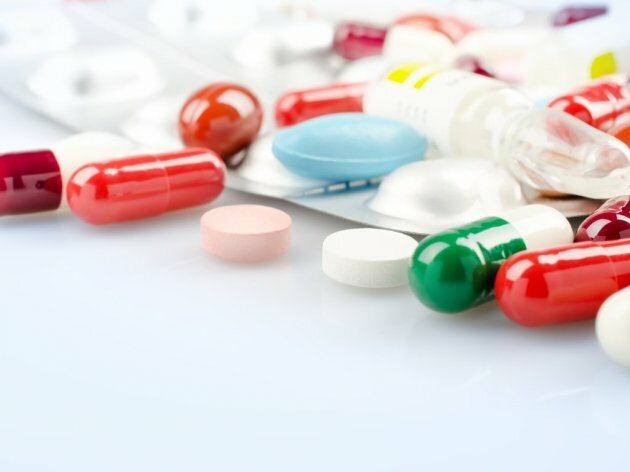 Other criteria, such as savings realized by reducing the number of hospitalizations or achieving better disease control through implementing innovative therapies should also be considered – the pharmaceutical company, whose hypertension and diabetes medicines are already on the reimbursement list, points out. This company, headquartered in France, is one of the leaders in therapies for hypertension, angina pectoris and diabetes. It invests 25% of its total sales in research and development, and has been at the very top of the list of fast-growing innovative companies in Serbia in the past two years. At the moment, as they announce for eKapija, they are working on providing the Serbian market with a new oncology product as well, and they will also cooperate with healthcare authorities to the end of having the said drug included on the reimbursement list. They point out that it is important for the trend of increased provision of funds for innovative therapies in Serbia to continue and remind that it is innovative treatments that extend patients' lives and improve the quality of life in the most severe diseases. Making these products available therefore directly helps those who are fighting serious diseases. 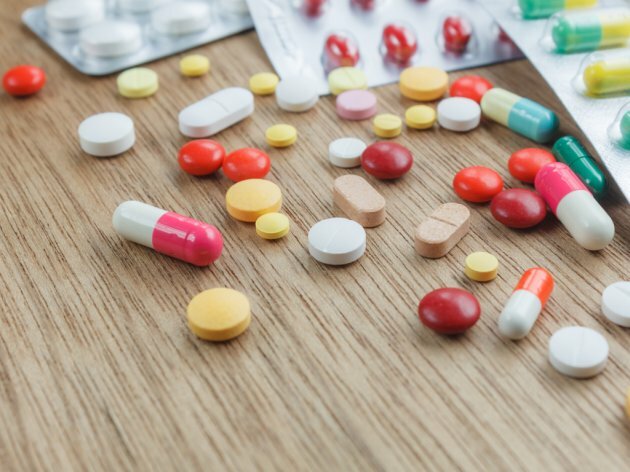 In late 2016, for the first time in Serbia, medicaments were put on the reimbursement list through the model of special agreements, a usual practice in developed countries. 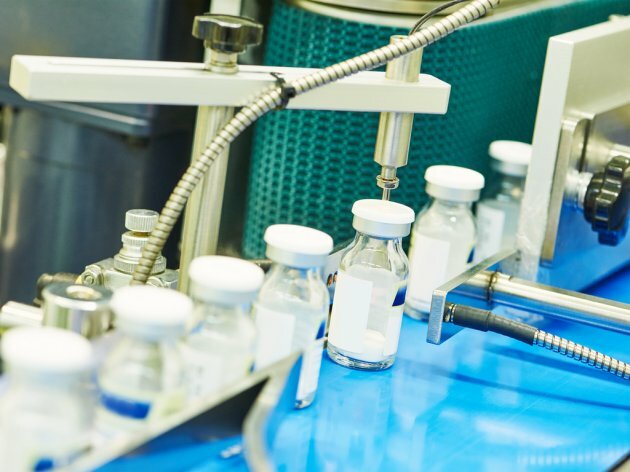 With these agreements, medical drug manufacturers or carriers of permits for the sale of drugs, take over a part of the costs of medical drug procurement, creating more favorable conditions of purchase for health funds. Of the 23 medical drugs included on the list, the NHIF website says, special agreements for 18 drugs were signed at the Fund from November 23 through 29, 2016. The agreements were signed by authorized persons of 11 pharmaceutical companies and Dr Verica Lazic, the then acting director of the NHIF. On November 30, 2016, the Central Committee for Medical Drugs defined the proposition of the list of drugs by which 23 original/innovative drugs for new indications, namely, 8 pediatric drugs, 4 transplantation drugs, 4 hematology drugs and 7 oncology drugs were included on it. Prior to this, according to the previous data of the NHIF, the last time an innovative drug was included on the reimbursement list of the NHIF was in early 2014. This was an A-list medicament, meant for HIV treatment. The C-list, which features drugs under a special regime of prescription, didn't see new innovative medicaments from late 2012.